The non-profit organization, The Navigators, has an annual conference with a chosen theme for the year. 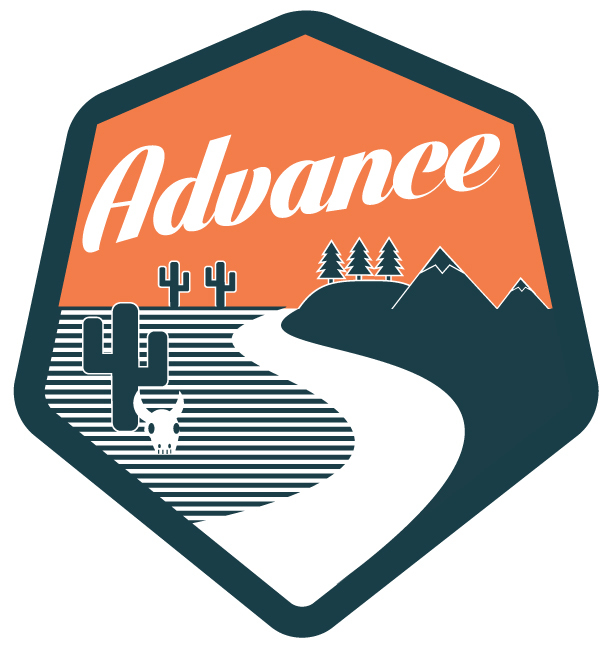 For 2014, the theme was "Advance." 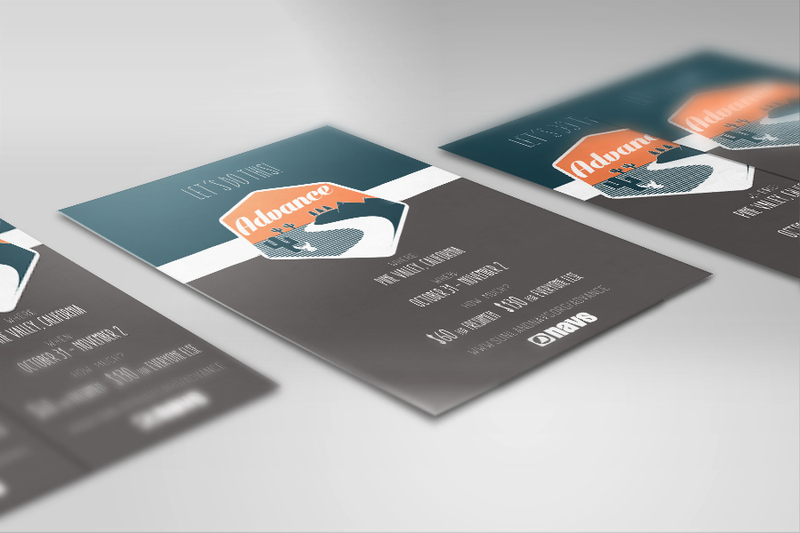 They needed a logo that best portrayed this idea, and a simple pamphlet with the necessary conference information. 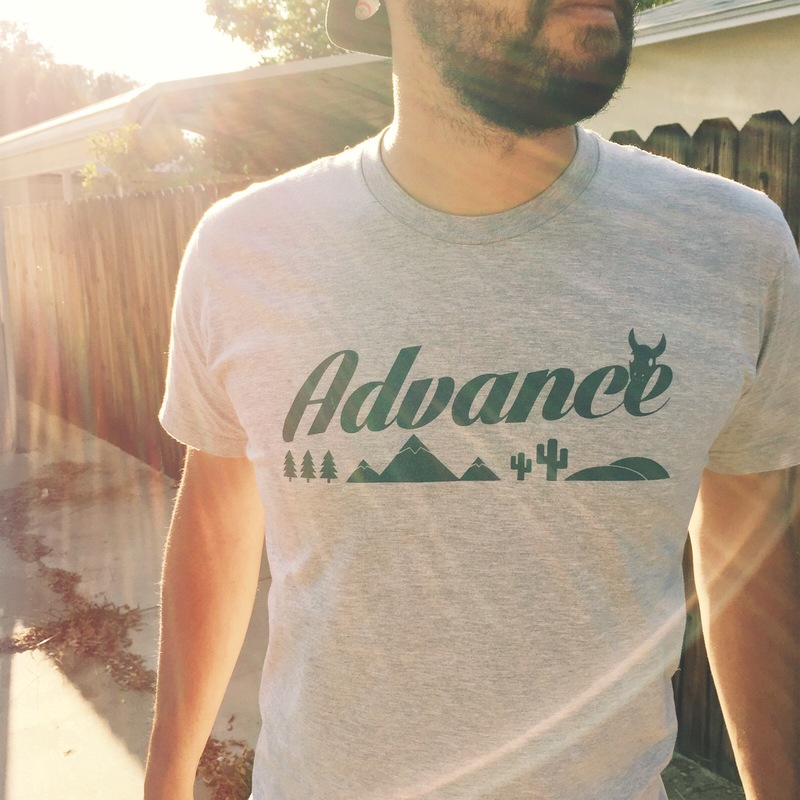 Along with the logo and pamphlet, a banner and t-shirts also needed to be designed and developed with regards to this conference's brand identity. Tools Pen and Paper. Illustrator. Graphic Design. All the ideas!